What IP68 means to Pixel 3? SIMPLE ANSWER: No. Google Pixel 3 and Pixel 3 XL are not waterproof, they are water-resistant. 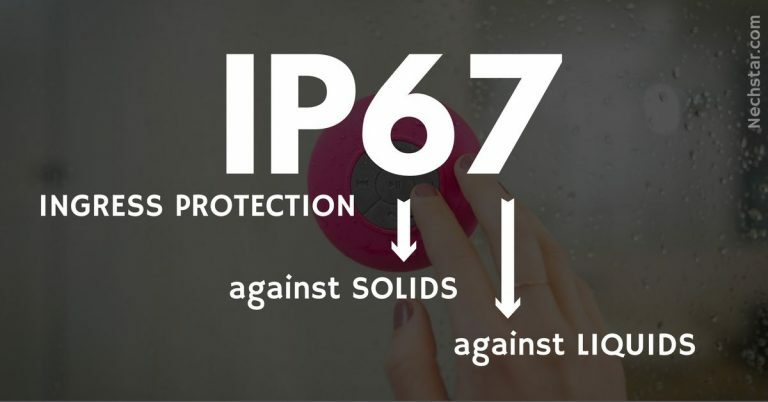 With the IP68 rating, they are designed to not be easily harmed or affected by water or to not allow water to pass through easily. When subjected to enough pressure for enough time, Google Pixel 3 will fail in waterproofing tests. 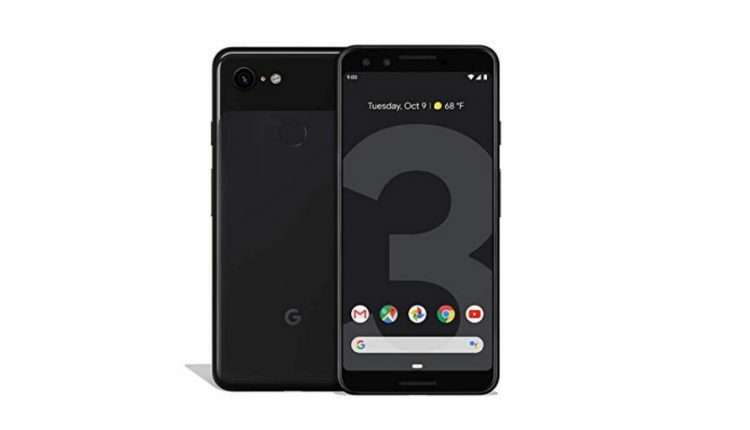 The new Google´s flagship Pixel 3 doesn´t look too different from its predecessor, but inside, it is offering a lot in a tighter package. It comes with Android v9.0 Pie OS, Qualcomm Snapdragon 845 chip, Octa-core processor, Adreno 630 Graphics and incredible camera quality. In fact, Google Pixel 3 is for us the best camera phone yet. Now, there is one important question many users of this Google´s flagship ask. It the Pixel 3 and Pixel 3 XL waterproof? 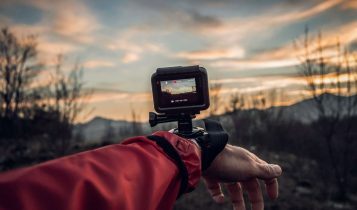 Can you take underwater pictures with it? Both of the newest of Google´s smartphones have an IP68 rating. This rating means, you get a water-resistant smartphone that can be submerged in the water for a short period of time. The phone is either hermetically sealed or any water that does get inside will cause no damage. International Protection Ratings (IP) refers to how much water, moisture or dirt a product can stand. Ratings range from 0 to 6 for dust and dirt and 0 to 8 for water. 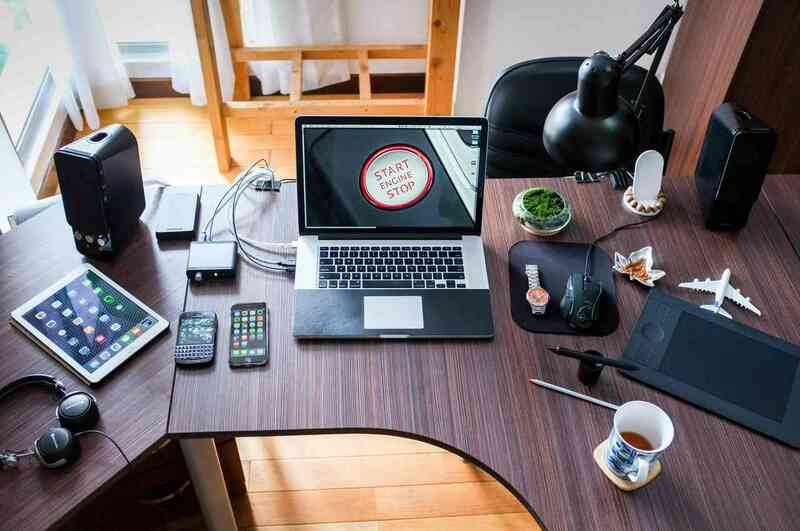 Most common phone´s ratings in 2019 are IP67 and IP68. Put it simply, the IP67 rated phone can withstand immersion in water of 1-meter depth for up to 30 minutes. The phone with IP68 is more durable, it can be submerged in the water of up to 3-meter depth for 30 minutes. Water-resistant vs waterproof: What is the difference? As you can see, the highest IP rating you can find on the market when buying a new phone is IP68. So, it doesn’t exist any waterproof flagship phone, they are all just water resistant. The Google Pixel 3 and Pixel 3 XL have an IP rating of IP68. These models are slightly more water-resistant then its predecessors. They can withstand being submerged in up to 1-3 meters for 30 minutes. 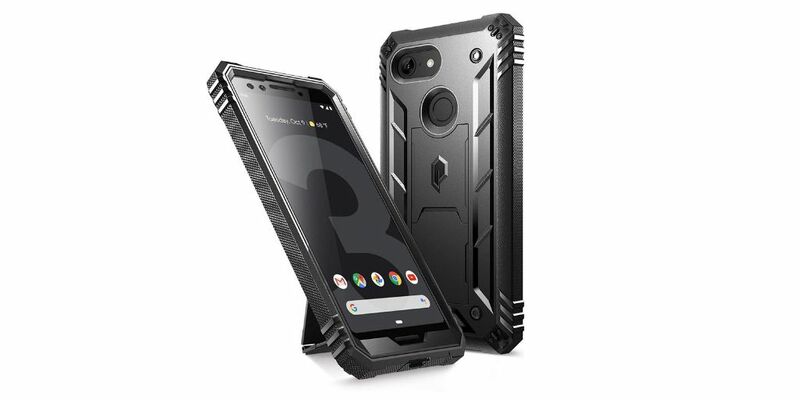 You should also know one important fact, the IP rating of the phone was achieved in laboratory conditions in standby mode, so you should not use the phone underwater. According to Trusted Reviews, it’s always a good idea to check the official documentation on a manufacturer’s website to see what, if any, exceptions to the rating it’s drawn up. For comparison, we include both most popular alternative to Google Pixel 3, the Samsung Galaxy S10 and the iPhone XS. Both these models come with the same IP68 rating as the Pixel 3. The Samsung offers a detailed description of the Galaxy S10 on their website – What does IP68 rating mean for Galaxy devices? – where they specified the condition rated only for freshwater. Speaking about Apple, we have an entire article about Apple´ s waterproof phones – Which iPhone Is Waterproof?. Waterproofing is one of many specs that makes a phone worth the expense. The IP68 rating of Google’s Pixel 3 is just here only to be in a similar level with other new phone models. 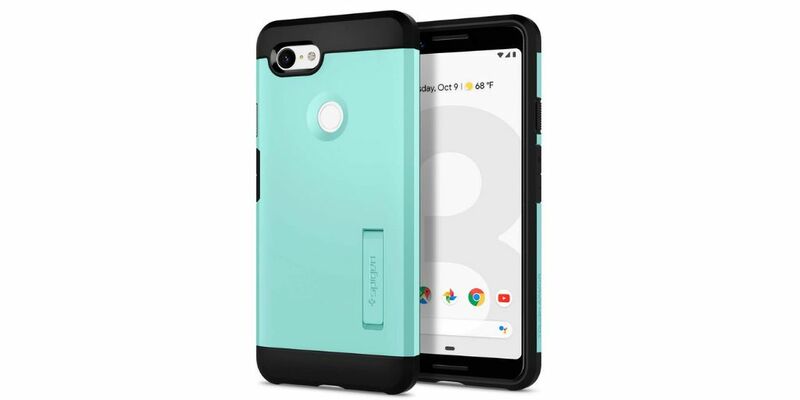 If you need extra protection for your new (expensive) Pixel 3, you should pick up a case while you’re at it.